Had to share this Central Park West photo I took from the frozen reservoir in the park yesterday. 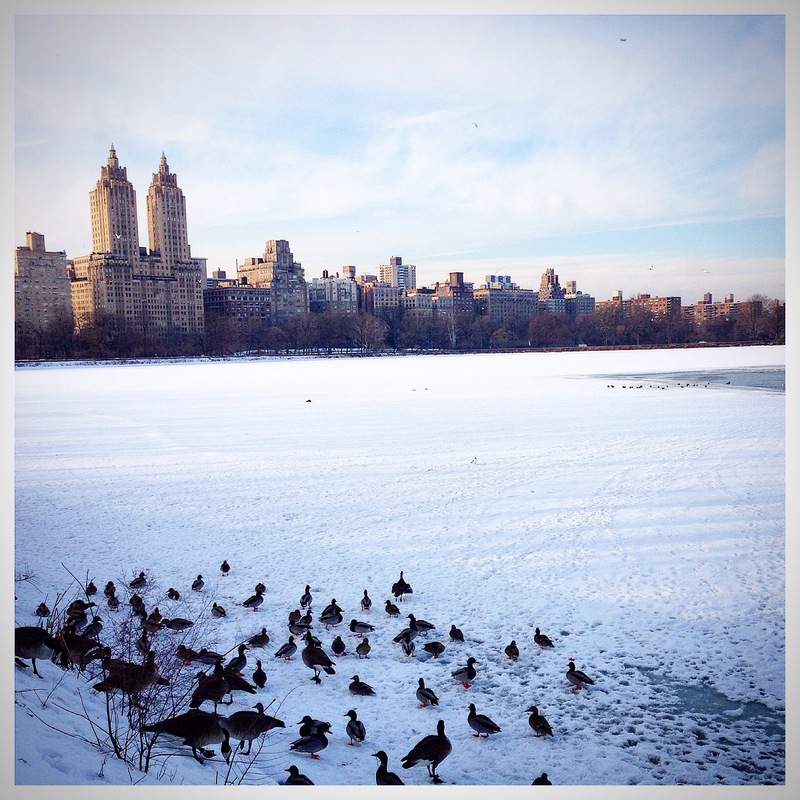 Love the new perspective the snow-field creates in the foreground of the CPW Skyline! It might be freezing outside but the park is so enchanting with all the snowfall this winter…. < Trending Colors Even in Succulent Plants!